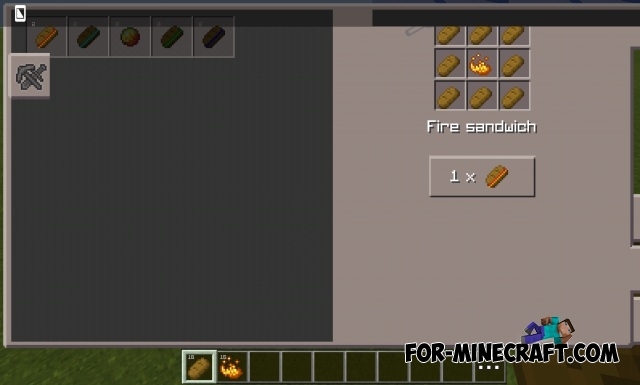 Elemental Sandwiches - pretty simple mod for Minecraft PE, which adds a new food - sandwiches. Now with the use of sandwiches you can get a variety of effects. Effects will depend from the sandwich. Mod has only 5 different sandwiches. 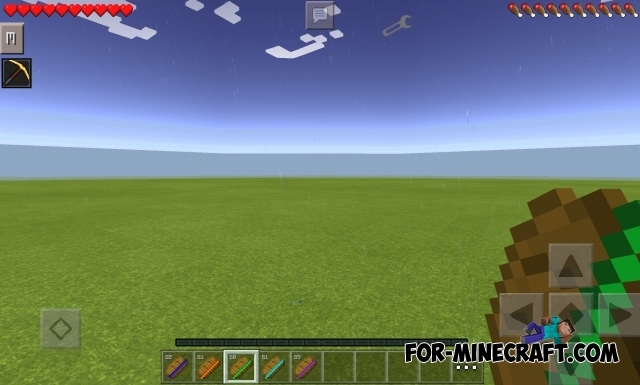 Download and maybe you will like this wonderful mod! 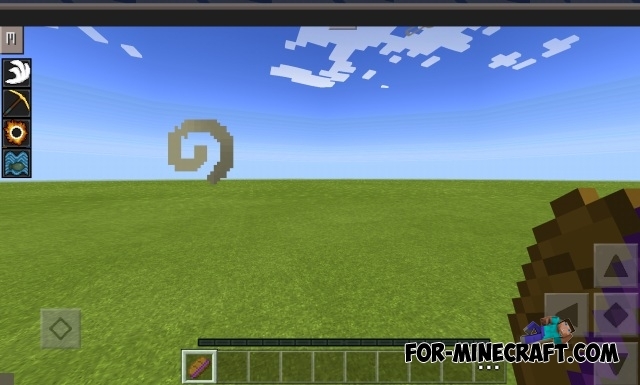 Elemental Pendants Mod for Minecraft PEThe mod is based on four different pendants in Minecraft PE. 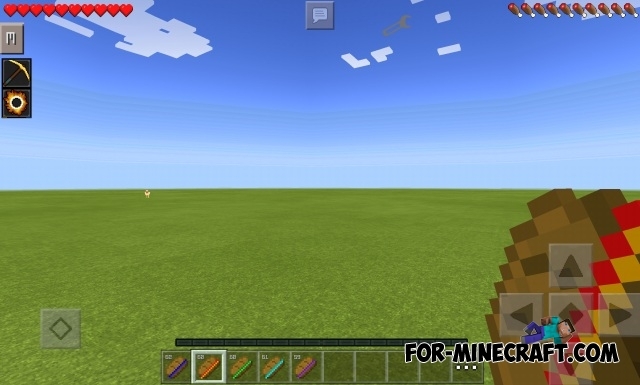 Agriculture mod for Minecraft PE 0.10.5This mod adds a new variety of seeds that can be grown and receive: lettuce, beets, radishes, tomatoes, cucumbers, rice and corn. 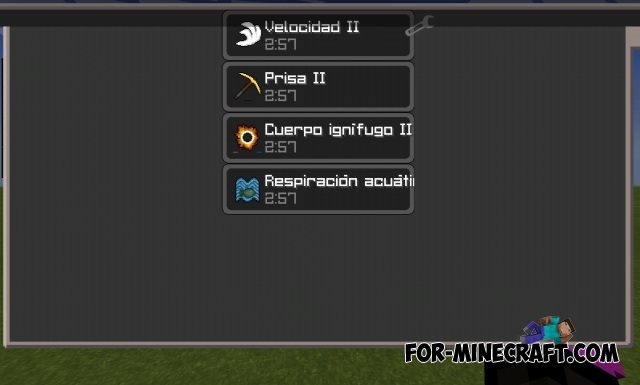 Este mod lo he creado yo. No cree que debio aberme pedido permiso de resubirlo a otra pagina?